I look forward to this event every year. 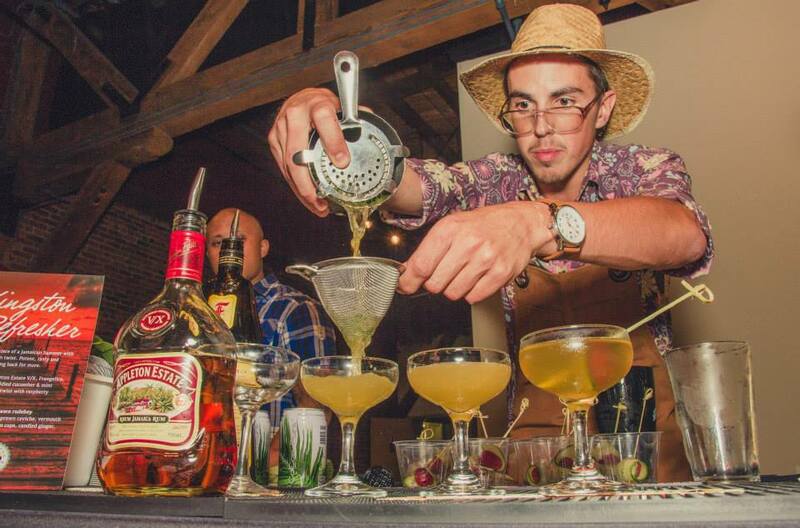 14 bartenders from across the city will compete during the finals to impress over 500 cocktail enthusiasts with exclusive and innovative creations. 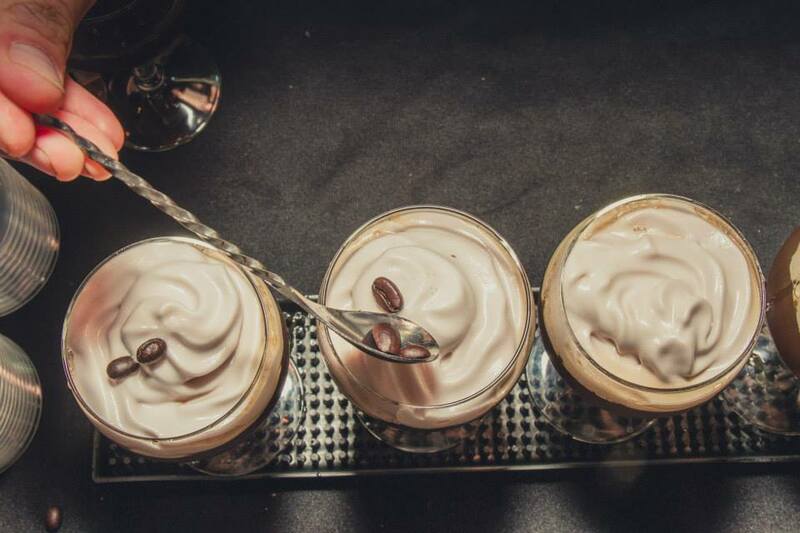 Each cocktail will be judged based on its originality, creativity and taste. 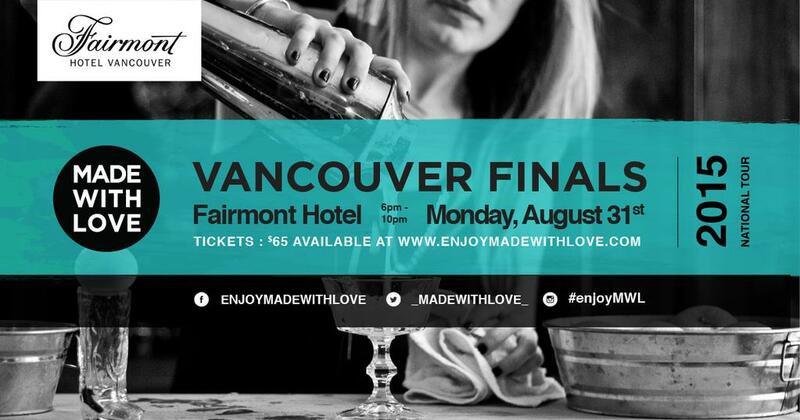 The People’s Choice and Judge’s Choice winners will represent the city at the National Finale which is slated to be held in Vancouver in May 2016. Visit http://www.enjoymadewithlove.com to purchase your tickets at the presale price before August 17th. 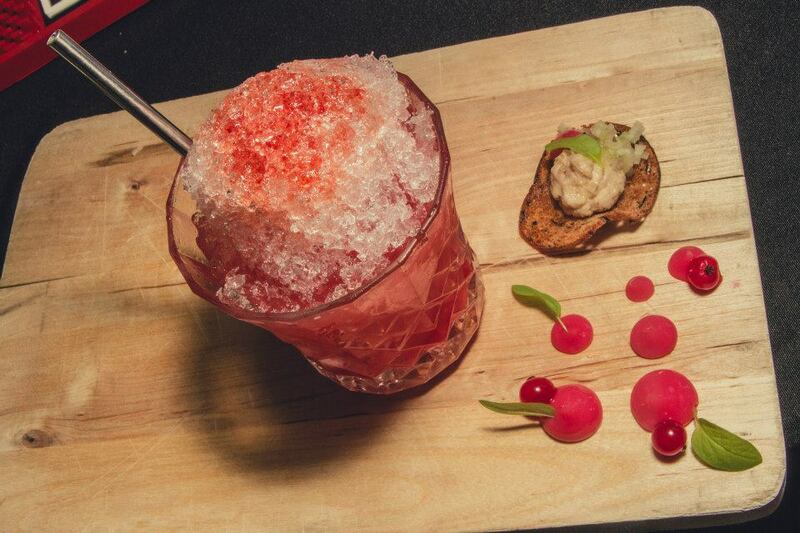 Your ticket will give to access to taste the 14 cocktails and afford you the right to vote for the People’s Choice.